Wedding photography is not just about capturing the couple photos. That’s just a small part of the whole story of your wedding day. 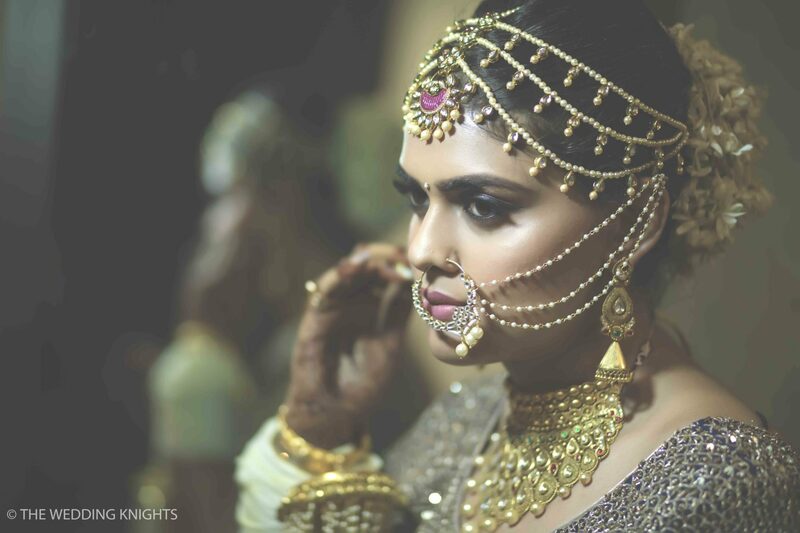 Get to know us at The Wedding Knights better – your top wedding photographer in India, to make the entire event unforgettable. 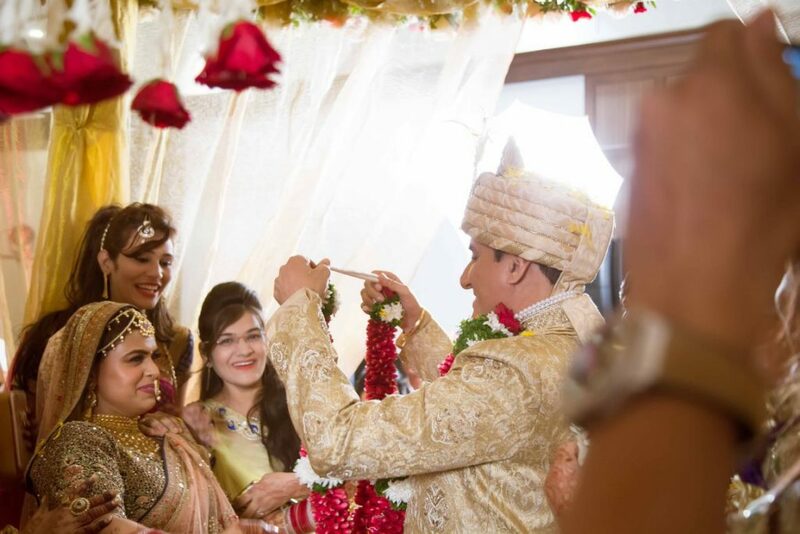 The wedding day is one of the most unique and emotional days of your life. It is the day when two individuals agree to commit for a common future – whether before the family or before the law. And is it not nice to take a glance at these wedding photographs years later and see the day as real as if you could live it again? That’s exactly what we offer. We accompany you on this day, right from the start of the preparations until the couple has left the dance floor, and seize all the surprising moments from the wedding day in the final photo report. Our service offerings include pre-wedding photo and video shoot and well-articulated wedding stories. 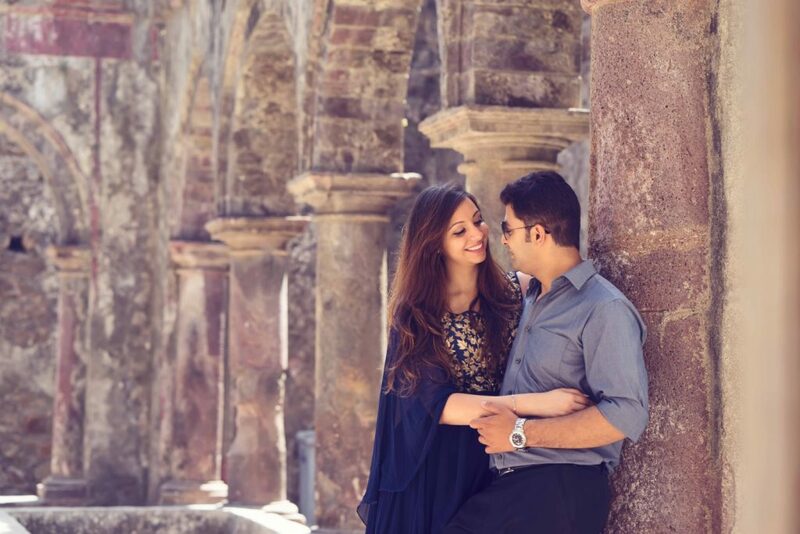 In reality, we pride on being visual narrators specializing in destination wedding photography in India. We are not the next-door photographers hired to provide a certain number of pictures of the pre and post-wedding ceremonies. That’s not who we are. We are here to give you photos for you to run down the memory lane and treasure your smiles and tears.